Aureus Analytics is helping the insurance community deliver a better experience to the customer, using their in-house analytics platform to help predict customer behavior and ultimately improve retention and cross-sell opportunities. After a successful engagement in an accelerator program on the West Coast, the company applied for the Hartford InsurTech Hub program at the urging of its customers. As a result of its participation in the program, Aureus has decided to establish its U.S. headquarters in Hartford. The company has taken office space in Upward Hartford and is in the process of hiring and building a team. Multiple factors drove the company’s decision to relocate to Hartford, including, most notably, the availability of talent and subject matter experts. Aureus is now focused on growing its U.S. presence from its Hartford headquarters and is negotiating pilot programs with some of its regional customers. But the company also sees Hartford as a center point for its global growth efforts. 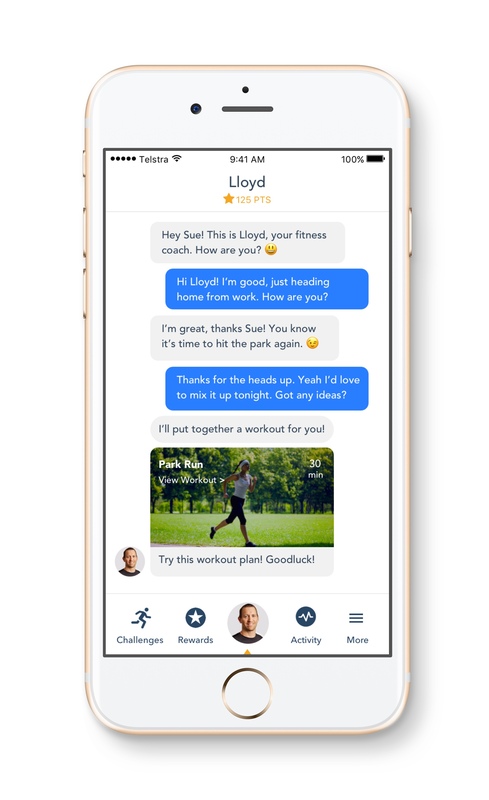 Boundlss is an Australian company that uses artificial intelligence to provide consumers with their own personalized health coach, helping people to get healthy and keep up a healthy lifestyle. The company had been involved with Startup Bootcamp and insurtech programs in Singapore and London and was eager to participate in the Hartford InsurTech Hub. Business Development Director Shona Cotterill believes that Boundlss’s broad array of potential insurance-related applications contributed to the company being selected. “Our technology has a number of use cases for life, health and workers’ compensation insurance, and Hartford is home to leading insurers in these areas,” Cotterill said. Boundlss found a welcoming community of insurance mentors, experts and consultants eager to support the startups and connect them with the right resources, contacts and knowledge. For Boundlss, understanding how their product should be structured and marketed for the U.S. was a critical challenge. The experience of participating in the program was invaluable in meeting this need. Now, having established a presence in Hartford, Boundlss is eager to grow its business while at the same time helping the city establish itself as a center of excellence for insurance technology. Pentation Analytics began providing analytics and big data services and products to the financial sector in 2015. 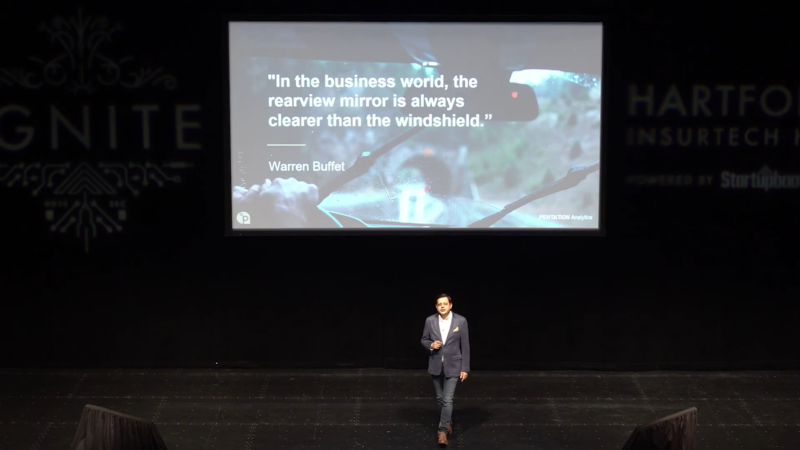 Two years later, the company decided to move into the burgeoning insurtech space and began building a product to address the core use cases in the industry. The Pentation Insurance Analytics Suite is an insurance-specific software suite powered by AI that uses customer-level data with preconfigured algorithms to deliver insights for intervention. With an eye toward bringing a modular product to the U.S. market that could be implemented and deployed quickly, Pentation set its sights on Hartford, recognizing the city’s historic insurance legacy. Around the same time Pentation was readying to move to the U.S., the Hartford InsurTech Hub began soliciting for companies interested in being involved in the first cohort. Pentation applied and was accepted. After participating in the Hartford InsurTech Hub, the decision to set up a permanent base in Hartford was crystallized. Pentation has long-term goals and aspirations for its business and presence in Connecticut, driven by the belief that Hartford can become the East Coast version of Silicon Valley for the insurance industry.